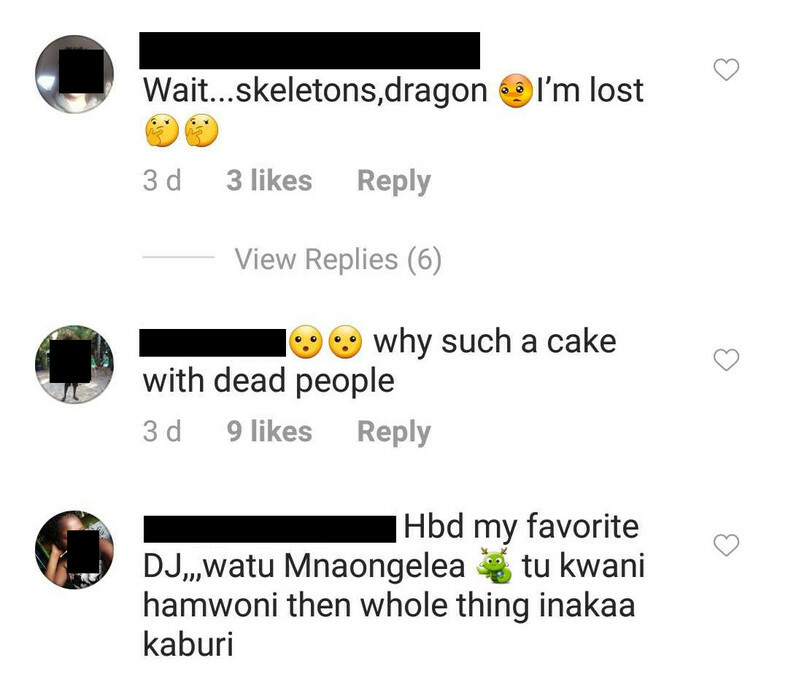 Monday, April 15, 2019- Kenya’s finest female DJ, Pierre Makena has caused a stir on social media with her birthday cake. 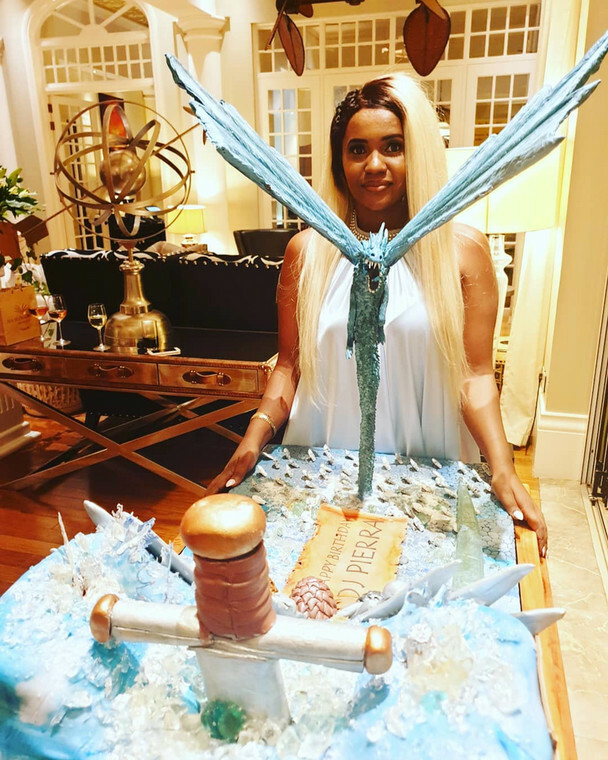 The talented actress and DJ turned 38 over the weekend and to celebrate her birthday, she had a Game of Thrones’ themed cake. 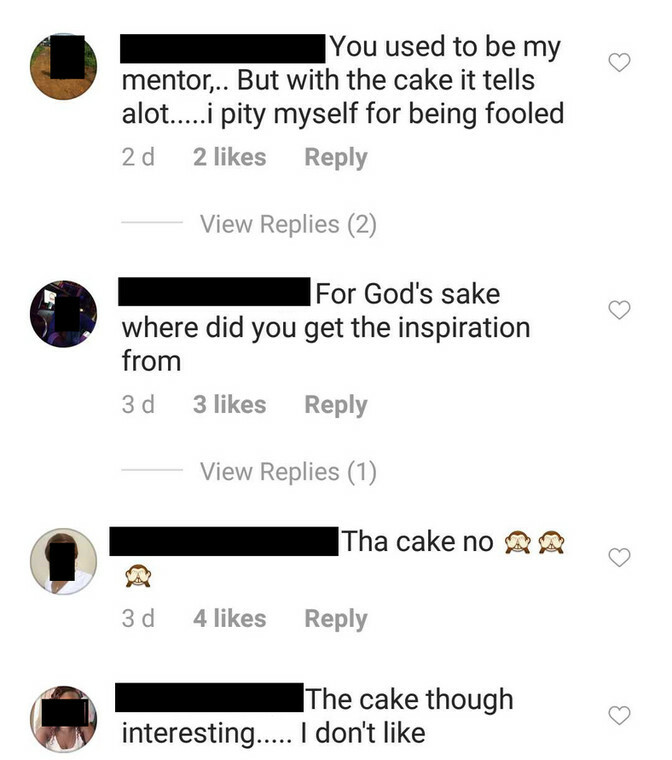 See the photos below and reactions. she's powered by the devil himself and she has to show it, a direct order by the demons world. 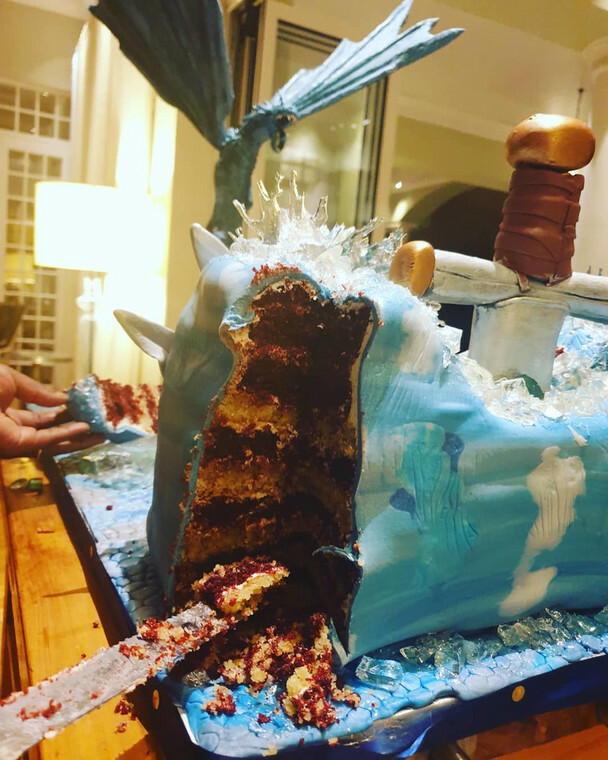 fools follow these shitholes with a direct ticket to abyss.